Currently on the market there are many options to choose from in the B & C class, indicating a level of oversupply in this segment. The influx in inventory is a by-product of larger businesses investing in their purpose built buildings, downsizing and in some cases as a result of tenants trading up to A-Class properties. To this extent, landlords have to consider carefully what tenants are looking for and be competitive in the current market. As a landlord introducing your space to the market, you need to consider a number of options: first and foremost, pricing your space competitively. Ask yourself would you rent your space considering what other options are on the market? To get the edge over your competition consider including some amenities such as free parking, internet and already installed phones. Ensure the commercial space is clean and freshly painted. It is common in the commercial industry to find that tenants are responsible for the interior décor. Maybe to get the edge in this market you could have the space move-in ready or negotiate a shared fee to achieve this result with a month’s rent-free period. Look around at your surroundings and ask yourself what would work best in this location. Focus on targeting this market. The exterior of the building is also extremely important. The building must be maintained; the parking, foliage, lights and signage should all be kept in good repair. Your building must be inviting. You are ultimately wishing to attract the right long-term tenant. From the tenants’ perspective, the notion of renting a new space can be a very daunting and expensive task. Once you have decided on the ideal location and the monthly rental, you have to also consider moving costs. This is not just the physical cost to get your items to the space. It is getting the physical plant ready for business. This entails the design and making ready the interior space, arrange for the installation of the phone and internet services, have electrical outlets for computers and any other such equipment installed and arrange for signage just to name a few things before you open your doors to business. These startup costs can be the difference between moving forward with the rental or not. Negotiating with the landlord on these terms is very instrumental. There has been a noticeable shift in the B & C class office spaces within recent times. Landlords are becoming innovative with their spaces and are now offering tenants turnkey spaces. As a tenant you would not have to think about any moving expenses, you walk into work and do what you do best - your business. We have ideal options for entrepreneurs in the Business Centre at Store All, you can rent month-to-month, walk in with your computer, they supply the desk and chairs, boardroom, kitchenette and reception to name a few amenities. 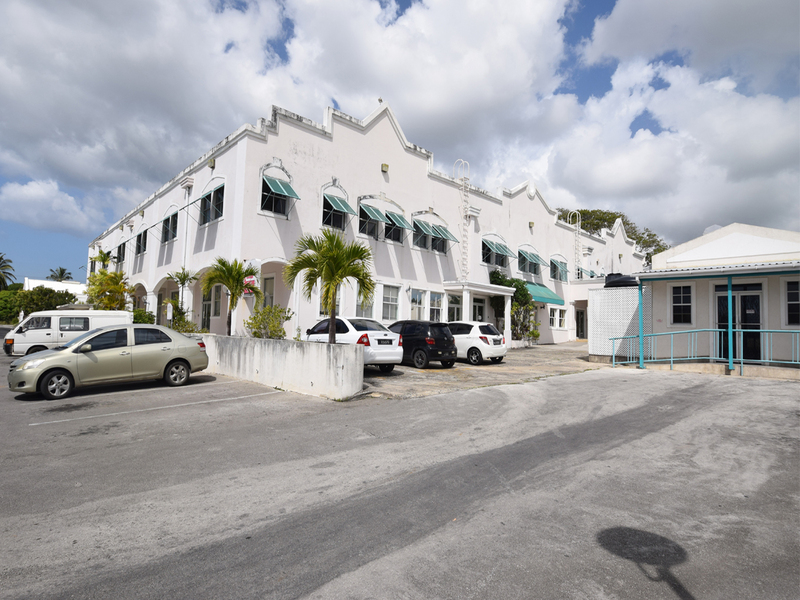 The Warrens Business hub at Manor Lodge offers a similar set up in a different location. 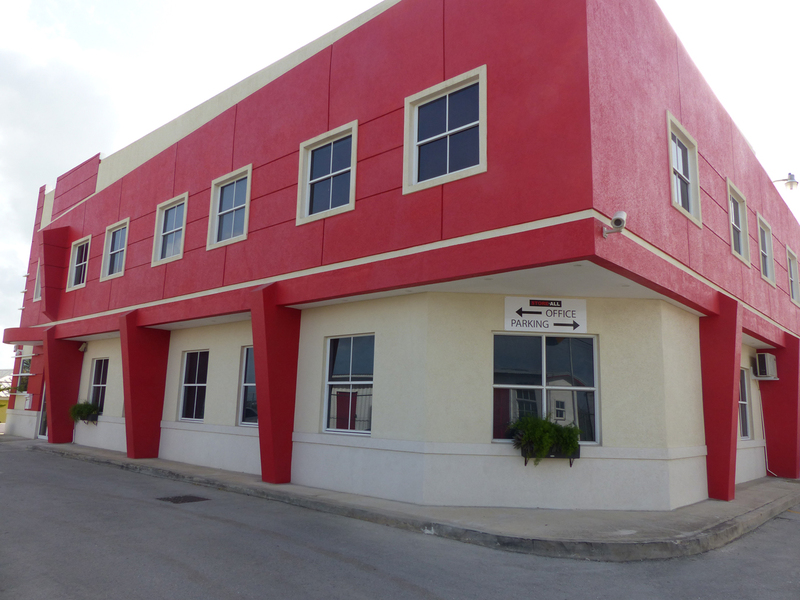 In addition, there is The Warrens Corporate Business Centre a shared office space, an ideal setting for professionals. Contact us to learn more about these spaces. 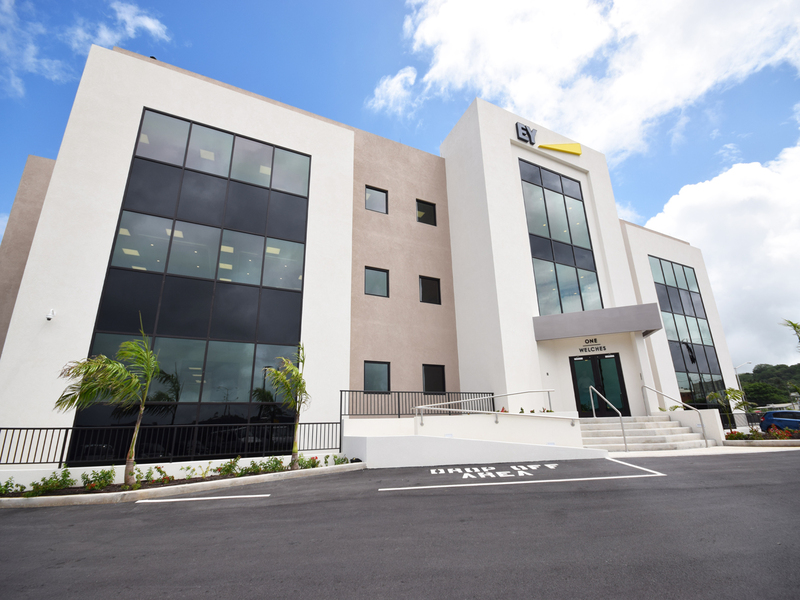 For those looking for the premier office solution with all the bells and whistles, there is the Regus Business Centre located in the One Welches building, in Warrens. Regus is one of the global leaders of flexible working solutions and has designed a unique working environment for both small and large businesses. From virtual offices, which provide companies a prestigious address, call center and mail forwarding options even if they are based elsewhere. In addition, 46 office spaces of varying sizes, 135 work stations, 3 meeting rooms including a boardroom, A spacious meeting lounge and concierge services. Resulting in a world-class operation. Regus has taken a building space and redesigned into a contemporary professional environment with amenities that people are attracted to and wish to rent. Essentially they have redefined how business can be done letting tenant focus on what they do best from day one with little or no startup cost in construction and design of their own office space. So whatever you are looking for we are here to guide you. We can assist with helping you market your space, locate the ideal business space and keep you abreast of the latest trends whilst guiding you each step of the way to make the best decision for you and your business. We know the market, so just give us a call we are always happy to assist.